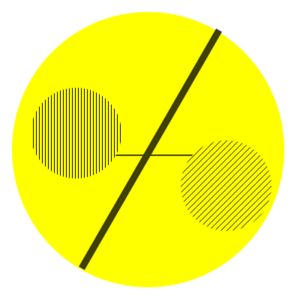 The division of the senses into biological or cultural phenomena is questionable as these two dimensions work in conjunction. While senses are embodied and subjective, the way we interpret them and value them is deeply embedded in cultural and social belief systems. The moment we express and interpret sensory experiences they become culturally mediated reflections. A diverse group in terms of academic disciplines and professions discussed how to study the visual sense in Eigelstein Road. A group of academics from diverse disciplines and different knowledge and attachments to el Raval studies a multi-sensory survey of el Raval from the perspective of the Raval local, tourist, Barcelona visitor. To think about the different sensory ‘atmospheres’ and different uses of public space we propose to concentrate on the part of the street between Jardins de Rubió i Lluch and Plaça del Pedro, exploring the Jardins de Rubió i Lluch, the Carrer de l’Hospital, the Rambla, the Plaça del Pedro and the Capella de Sant Llàtzer. To stop and talk, the broader open squares seemed most suited. If this were to become a real tour: we would obviously conduct more in-depth research into and collaborate with inhabitations and local organization and activists. 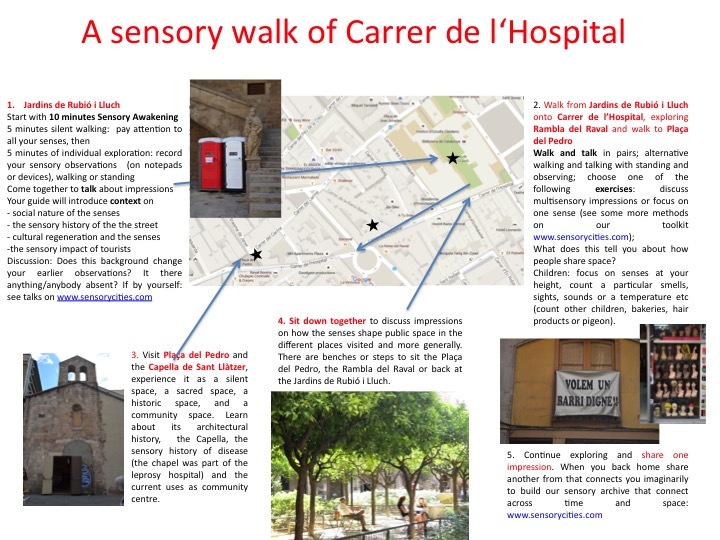 While developed for, and on the basis of, the sensory landscape of Carrer de l’Hospital, and for (rather individualistic tourists) walking and talking, the principles are adaptable to other media, places and audiences. The format will need to depend on a) the space and b) the aims, but the general format and aims of a small scale, interactive multi-sensorial tour can provide a good starting point to educate researchers, public and policy makers to become more reflective and engaged individuals. Today the sound of the bells is mostly appreciated for its timbre, but different sources on the cathedral bells can show the strong and changing political associations of sounds. The bells were cast from French cannons captured during the 1870 Franco-Prussian war; their ringing was meant to broadcast a message of military triumph and national unity rather than a purely religious one. Melted down in WWI to make cannons again, a new bell was cast in the interwar years. Posters advertised their sound as a ringing message of resistance to French occupation of the Rhineland. After the second world war the sound of the bells became identified with the city’s survival and reconstruction. 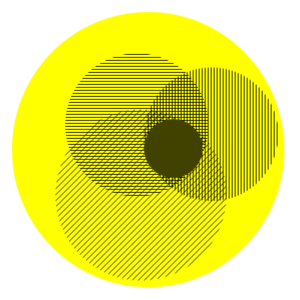 The professional or academic training individuals receive informs and shapes their ‘sensing’ as well as the methodological approaches to urban experience, thus an interdisciplinary and/or cross-professional team aids to a broader understanding and methodological framework to research the senses. In our London workshop we conducted a series of walks on Whitechapel Road in mixed academic and cross-professional groups with the aim to learn from each others’ methods. The task of each group was to work together to develop from our professional/academic knowledge a series of methods to analyse the sensory structures on Whitechapel Road. The group chose a public space to stand still for 30 minutes and tried out a range of analogue methods by using paper and pen. Some sketched what they could see and made movement notations; another person drew a list of her immediate sensory impressions. This method tries to get closer to the fluid nature of urban sensing and capture some of the evasive and temporal aspects of urban life. The group chose an observational method. They suggested to create three maps of Whitechapel Road. 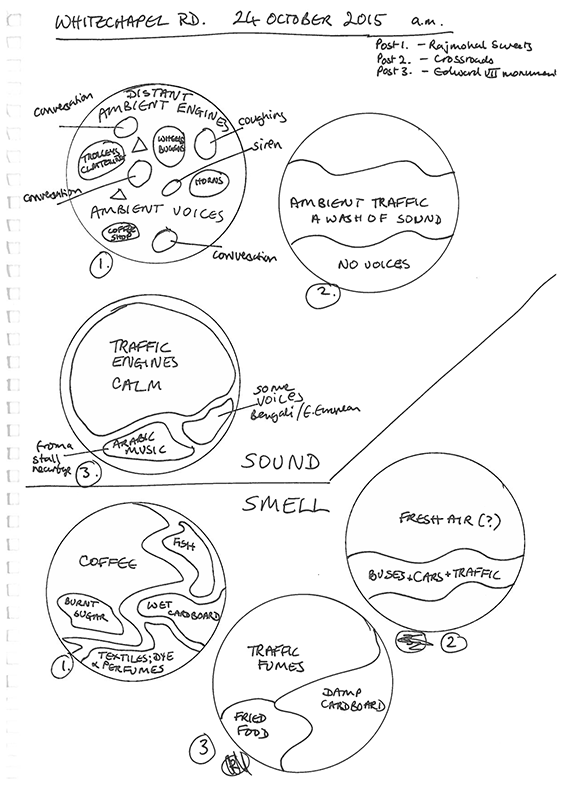 The first one maps the senses of the observer on the street: What smellscapes can be identified? What can be seen? What do the touch-scapes consist of? What can be heard? This is complemented by a map with subjective experiences from people interviewed: What are their feelings about the space? Do they experience a hostile, friendly, oppressive, etc environment? The third step is to create a ‘relationship map’ i.e. asking users of space: why do you experience this space as hostile, friendly or oppressive? The aim of this method is to create ‘places of translation’ bringing together the observational maps of the researcher with the experiences of interviewing people using this space. The group chose to consciously reflect on their interdisciplinary set up by having each researcher observe the same place for 30 minutes by walking around the space. They then met to compare their observations: the disciplinary training informed very different observations of the same place revealing how our disciplinary training shapes how we sense. Agreements and disagreements came up which helped to problematise the subjective positioning of the researcher. This highlights the importance of a) group work; b) the need for interdisciplinarity when researching the senses and c) reflexibity. 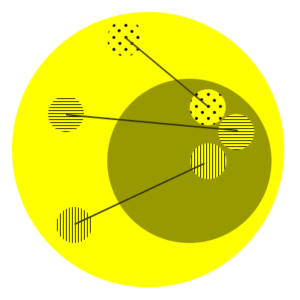 The researchers’ observations then fed into shaping an interview schedule in which 5 questions are asked to the diversity of users of space from the more general to the more evocative. 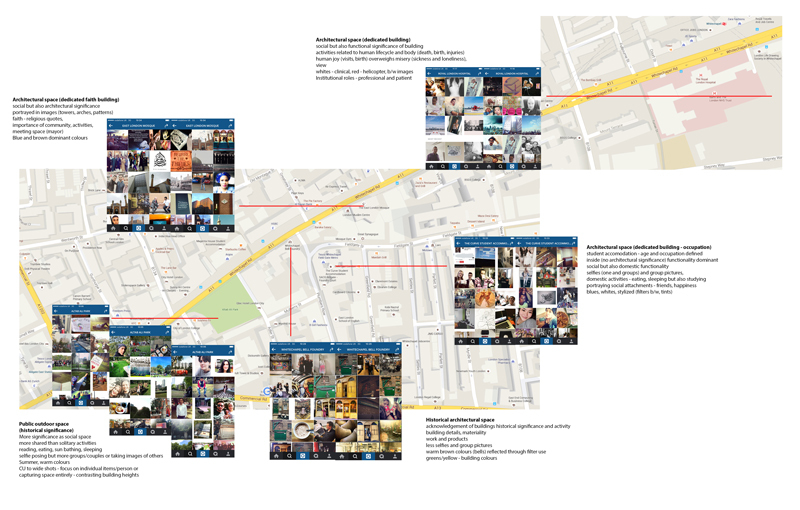 The group examined the ways in which people use Instagram/twitter to represent themselves in and in front of buildings. The main questions were: What types of filters are used (and what filters are provided by the particular technology?). What kind of sensory atmosphere is displayed through social media? What are important buildings in social media? How are emotional connections to places represented through people’s photographs? The approach provides a visual-emotional account of a site. 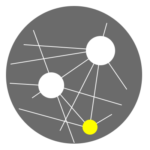 Linked to interdisciplinarity is the theme of cross-professionality. Our network benefited greatly from the interaction between different urban professionals and academic disciplines as we started to understand not just different approaches on how to represent, curate or research the senses but more importantly the constraints and frameworks that urban professional have to work with. 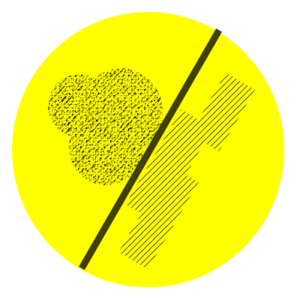 In particular for academic sensory research to be applicable in urban planning, museum curation or urban branding, it is useful to reflect how the research can be operationalised for direct, practical uses. An example of how cross-professionality can be useful has been the research a group of museum curators, sound artist and sociologist conducted to explore the soundscapes of el Raval. 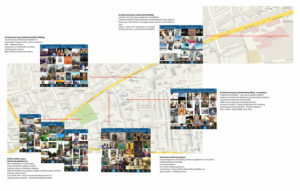 This group recorded sounds in different areas of el Raval focusing on thresholds to analyse how power-relations might be framed within ephemeral moments of public life. Physical thresholds implied dramatic changes in soundscape, switching from noisy to quiet environments (lo-fi vs. hi-fi), allowing us to appreciate sounds and acoustics of different spaces; crossing thresholds also conveyed differences in light, temperature and tactile experiences. The concept of thresholds allowed us to investigate the interfaces of public spaces as articulated by streets, courtyards, squares and alleyways. It offered us the opportunity to heighten our awareness of the different qualities of public space embodied in sensorial experience. 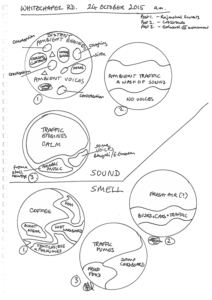 From doing research in three European cities it became quickly clear that each city (and neighbourhoods or even streets in cities) hosts particular sensory atmospheres and sensory set ups. A comparison allows for differences to become more pronounced but, also, for understanding similarities from the local to the global level and to reflect on processes of emulation and adaptation. 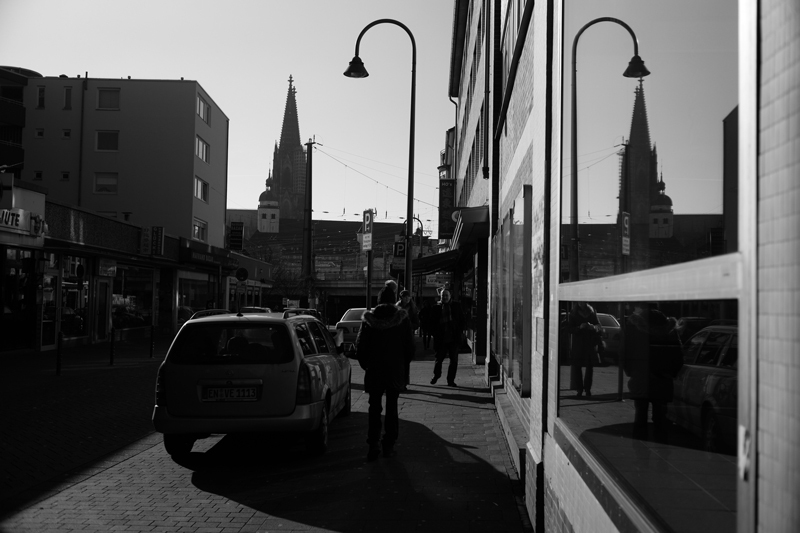 We therefore strongly advocate the benefits of comparative research within sensory research – this comparison does not have to be cross-cultural, but can include different spaces with a city, different historical times or even diverse temporal situations.